If you happen to be around NYC in the next weeks or months, from tomorrow April 21 until July 22, 2018 you can visit the exhibit about Louis Comfort Tiffany titled”The Age of Tiffany: Between Nouveau and Deco“. The exhibition will take place in the Heckscher Museum of Art in Huntington, New York. This exhibition places the master with other decorative art (furniture, textiles and sculptures) from the Museum’s significant Permanent Collection. 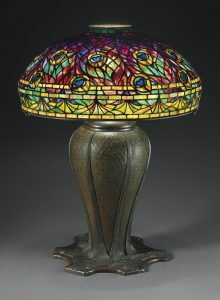 It is an exhibition about Louis Comfort Tiffany’s vases, lamps and a stunning stained-glass windows. Tiffany led a revolution in the decorative arts at the turn of the 20th Century. 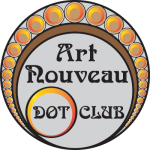 We can say, without exaggeration, that he has been the foremost exponent of the Arts and Crafts in America and a master of the American decorative arts. 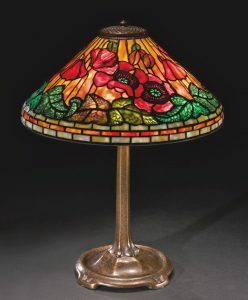 Tiffany started his experiments with stained glass in 1875 and by 1900 he was the leading art glass producer in the country, serving wealthy New Yorkers and commissioning massive windows for the White House and Mark Twain. He created incredible details in his windows in what was called “paintings in glass”. Tiffany’s discovery “the favrile technique” and produced glass that is iridescent and freely shaped, which he then combined with bronze and other metals to get the desired translucency. 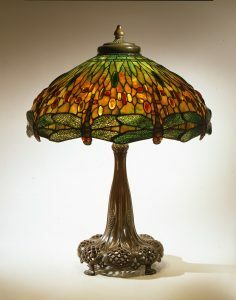 Tiffany stated that his lamps allowed people to enjoy the elements of nature all year long in the beauty of his glass. 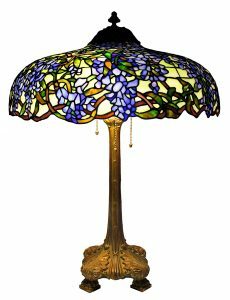 Now, the beauty, rarity and uniqueness of Tiffany’s works are priceless, confirming the artist’s legacy as a visionary of the Art Nouveau movement. To read more information about the Exhibit CLICK HERE. 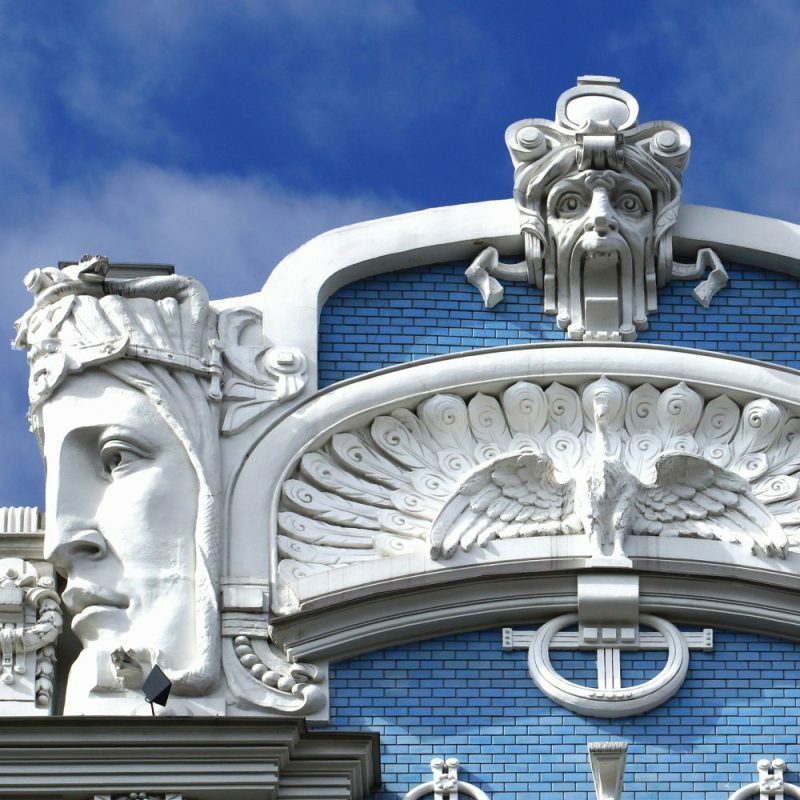 You wonder if you can distinguish between Art Nouveau and Art Deco? You just have to visit the LINK and see how are your skills. You will see a set of 14 pictures and you will have to guess which are from each style. You will also learn about the differences.